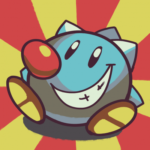 Update 2018-03-19: Yes, Kirby Star Allies is out, and I’ll be evaluating how it sits with the existing canon of Kirby once I’ve completed it thoroughly. As I have not finished it yet I would ask that spoilers for Star Allies be refrained from for the time being. 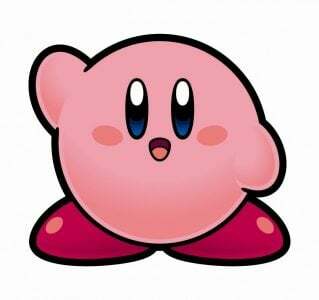 Please note this article contains extreme spoilers for a variety of Kirby games including in-depth spoilers for the recently released Kirby Planet Robobot (and yes, spoilers are important for a Kirby game), so read at your own risk. There’s also a bit of theorycrafting I try to keep to the end. There’s a bit of a running not-quite-joke with Kirby that it’s a surprisingly dark series, and while true, most mentions of this situation don’t quite dive deep enough. 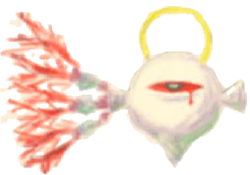 Everyone points to the blood in Dream Land 3 and 64 final boss fights. And who could forget Marx Soul’s scream? And it’s true, these are pretty grim, and Kirby games have a trend of pulling a heel turn towards the end, which is interesting on it’s own. But things go deeper.